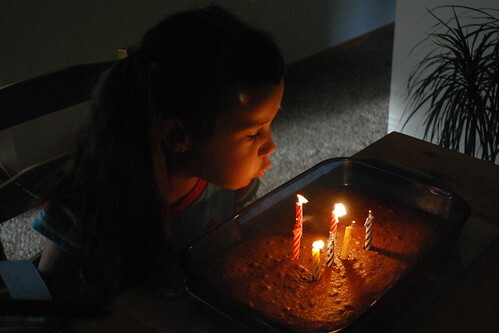 I didn’t take too many photos of her birthday as now that she’s seven, she’s hard to photograph – shocking I know! The instant pose girl has become too old for her mama’s camera and too cool for staged smiles. Now it’s all or nothing, chase or lose mom – such a tease!